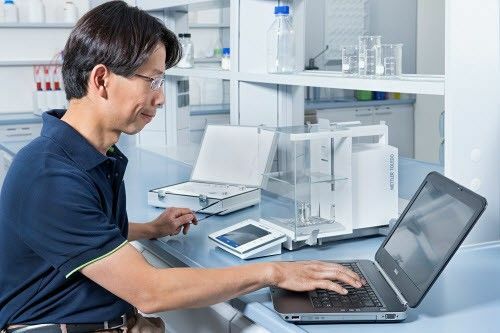 If you need your Checkweigher, Metal Detector, X-Ray machine or Vision Inspection system to comply with your process requirements, standards, and regulations, we help you implement performance verification on a regular basis. Our highly skilled Service Technicians will regularly test your equipment to your individual requirements and specifications. All results will be documented through our verification procedures to adhere to those requirements. The performance of any laboratory equipment may drift during routine operation. We highly recommend to regularly verify the proper performance of your equipment to comply with your process requirements and to prevent from costly rework or loss of production batches. Performance verification checks your equipment against pre-defined process requirements, ensuring continuous operation within specifications and compliance with quality standards.